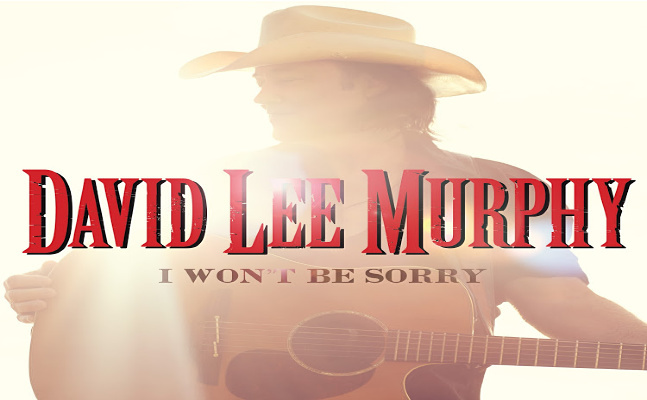 NASHVILLE, Tenn. – Having spent his summer as the unannounced, walk-on guest at Kenny Chesney’s 19 major stadium concerts, David Lee Murphy’s getting called up as direct support for the Songs for the Saints 2019 Tour. The move seems fitting not just for the number of songs he’s written for the eight-time Entertainer of the Year, but for the intense response his surprise appearances evoked in every single market. Murphy came out for “Everything’s Gonna Be Alright,” the No. 1 duet of reassurance in trying times from the Chesney/Buddy Cannon/Murphy co-produced No Zip Code, and winner of Musical Event of the Year at this year’s CMA Awards. But he stayed for his chart-topping “Dust On The Bottle” and 1995’s most played song, “Party Crowd,” to equally zealous responses, proving No Shoes Nation’s love of music is deep and wide. For Chesney, recently profiled in The New York Times for his intersective approach to music through sports, Murphy’s presence on a tour focused specifically on taking his music to the people where they live is obvious. Website & Content © 2018 Reviver Entertainment Group, LLC.